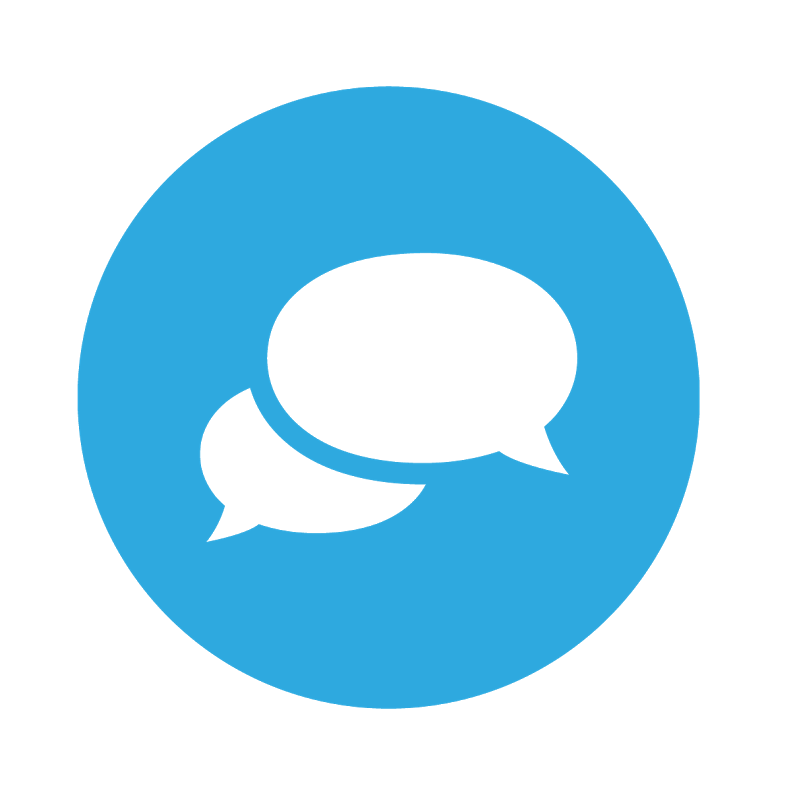 Did you know that 93% of shoppers' buying decisions are influenced by social media (#SocialNomics 2014)? Save time and energy with customisable settings that allow you to find and republish your industry’s hottest news. Get the high-level view on all aspects of your online reputation through weekly executive reports. 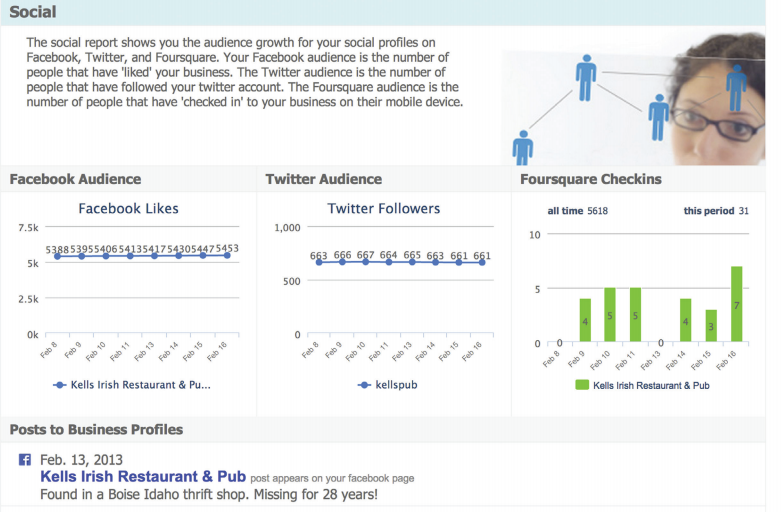 The social report shows you the audience growth for your business social profiles.